Oceangoing barges are designed for the transportation of cargo in open sea states. 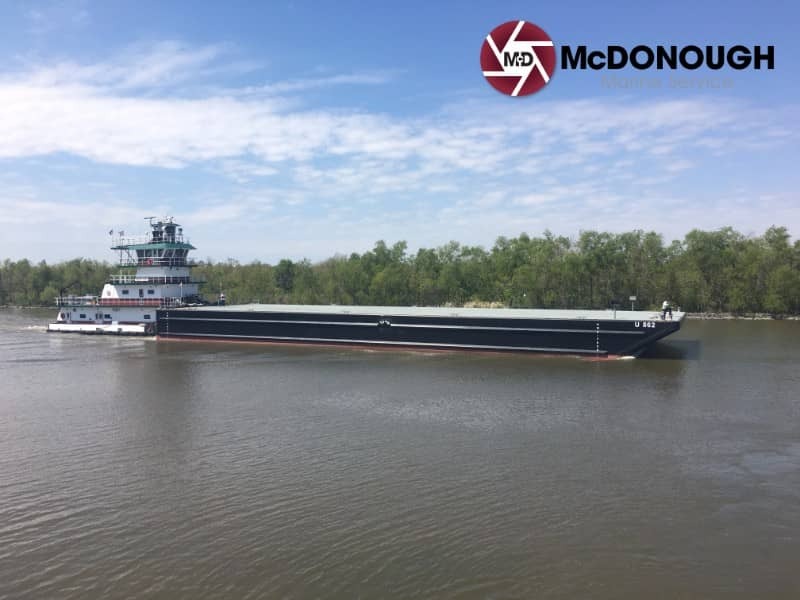 The deck barges provide advantages with open deck space for over-sized cargo, as well as shallow port access. 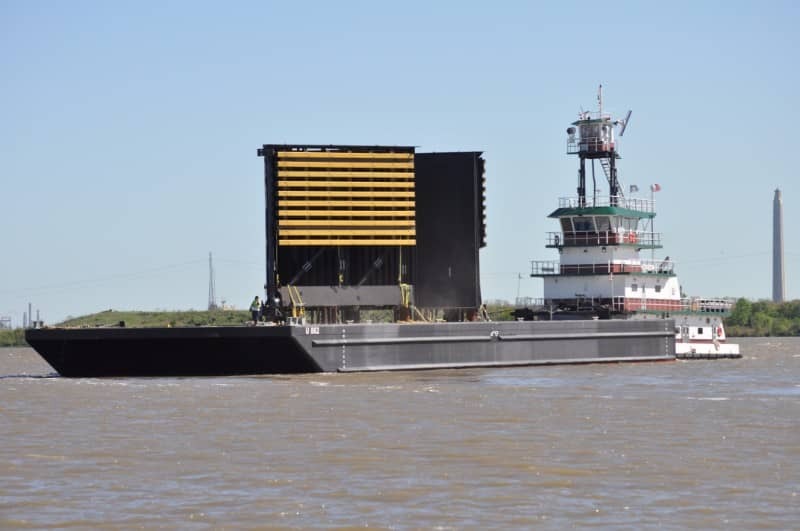 These barges are built to the requirements set by the U.S. Coast Guard and the American Bureau of Shipping (ABS), as the building Class Society. The Class Society is charged with vessel inspection, construction parameters, and verification of standards. The corresponding Class Society documents are required to be carried on board the vessel at all times. 250’ x 72’ x 16’ See pages 12-13 in catalog for details. 250’ x 80’ x 16’ See page 16 in catalog for details. 260’ x 72’ x 16’ See pages 14-16 in catalog for details. 260’ x 100’ x 16’ See page 17 in catalog for details. 300’ x 100’ x 19’9” See pages 17-18 in catalog for details. 300’ x 100’ x 18’ See page 18 in catalog for details. 318’ x 96’ x 20’ See page 19 in catalog for details. 400’ x 99’9” x 20’ See page 19 in catalog for details.